Refresh is a conference, but also an opportunity, to hit Fn + F5 and gain a new perspective on everything front end on the web. 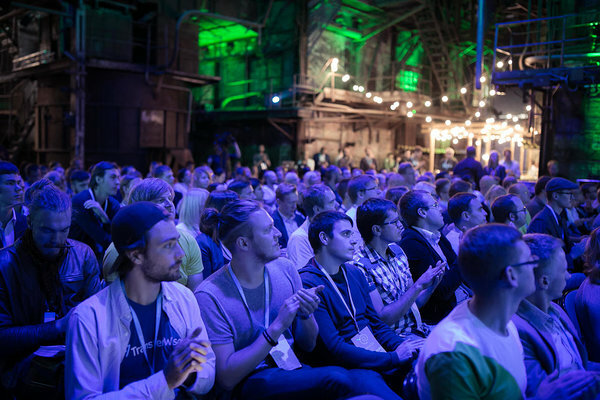 With fascinating speakers-practitioners ready to share their wisdom and exciting startups demonstrating their products right here in Tallinn on the 9th of September - this event is not to be missed. We spoke with Janika Liiv, one of the main organisers of the event to get more insights! It’s a conference that is meant for web designers, UX specialists and other people working at startups who are more connected to the client side of the business process. 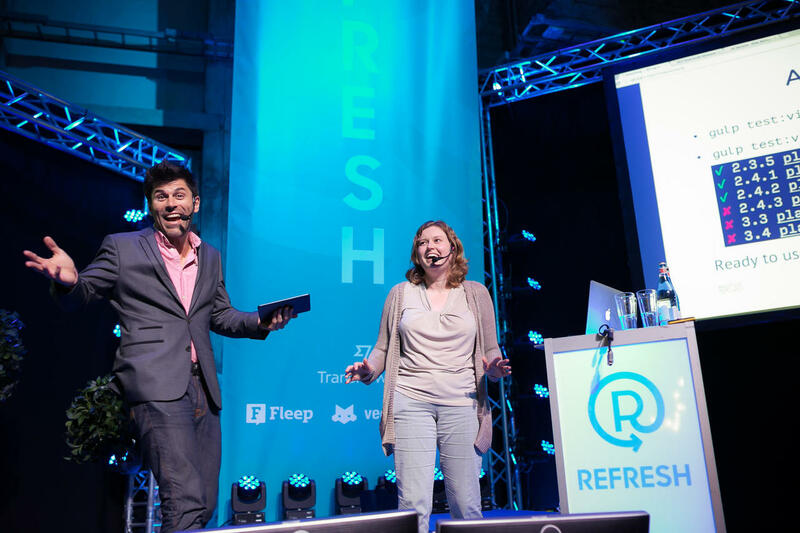 The purpose of Refresh is to connect those people and give them a chance to meet and discuss how things are done in different companies. We want to inspire people and that the participants of Refresh to inspire others as well. We are expecting about 300 people – it’s quite intimate but that’s good for networking. Of course we have also thought about the people who are not that interested in networking and have thus prepared a demo area to check during the breaks. I think it’s going to be really fun. We have many great speakers, for example Tiffany Conroy from Soundcloud who will speak about different authentication ways and how to make the authentication process as convenient for the users as possible. Then, we have designer Duncan Lamb from Transferwise who will speak about product development. Sten Tamkivi from Teleport will give some tips on how to choose products to your product portfolio – personally, I’m really looking forward to hearing that. Other highlights also include Asko Seeba from Mooncascade and for developers Phil Nash from Twilio. Besides the specific focuses, what else makes Refresh special? We want to create a cool festival vibe without being too serious on educating people. Of course we would be happy if people could learn a thing or two but our main aim is to bring out interesting case studies, give new angles on topics the participants are in contact with in their work life. We want to inspire people to think differently – out of the box as one would say. Who are the people behind this great event? It started when Alvar Lumberg from Transferwise and myself were thinking that we should organise this kind of an event. We are practicing specialists ourselves and we wanted to organise something that would be interesting to ourselves and also give something back to the startup community. Last year was the first time we organised this conference and we are happy to have more people and organisations on board this year. Is there something that startup community can help you with? Well, of course we are looking for sponsors, so if anyone is interested in that – feel free to reach out! We hope to see all sorts of people attending the conference, even if you are not a designer, product manager or a programmer – it will surely be an eye-opening event for others too. Startup Estonia's team will be sure to attend at the conference - see you there!